This 1/2 ton pickup has a 5.6 liter 8 Cylinder Engine high output engine. The high efficiency automatic transmission shifts smoothly and allows you to relax while driving. This unit has four wheel drive capabilities. 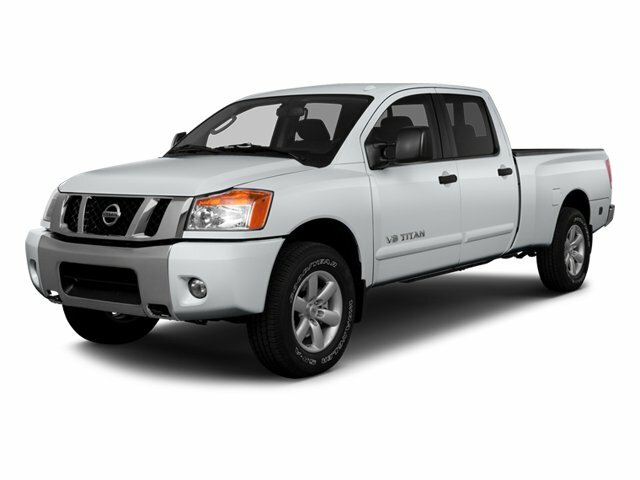 This Nissan Titan shines with clean polished lines coated with an elegant white finish. This 2014 Nissan Titan has a clean CARFAX vehicle history report. Good News! This certified CARFAX 1-owner vehicle has only had one owner before you. - **Vehicle Options listed are when the unit was originally built. Please confirm the accuracy of the included equipment by calling the dealer prior to purchase.